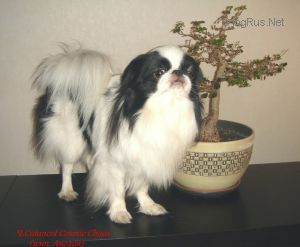 CALANCOL COSMIC CHAOS - World Pedigree DataBase Japanese Chin, Japanese Chin Pedigree DataBase. Titles: Ch. RUS, Ch. UKU, Ch. Club, Ch. Grand RUS.